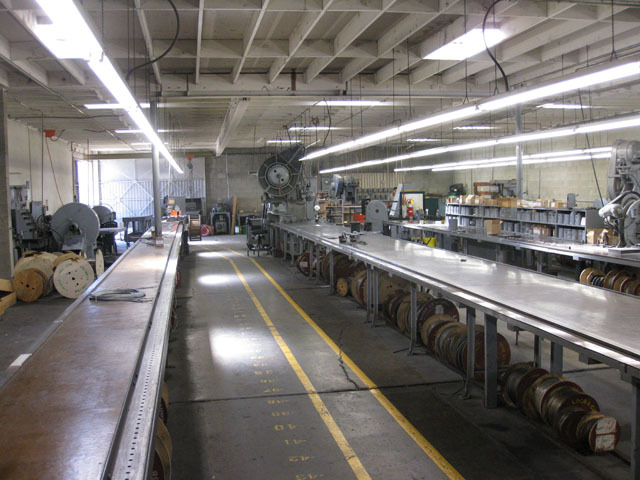 California Swaging & Cable Products Co.
We manufacture cable assemblies that are used on: Military and Commercial Aircraft, helicopters, missiles, parachutes, military ejection systems and the Space Shuttle. 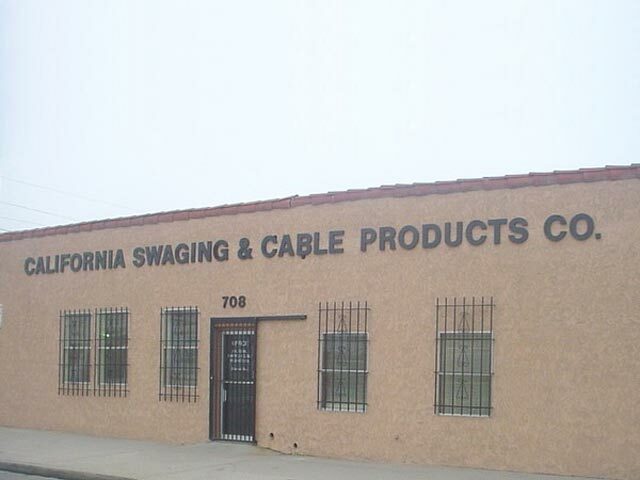 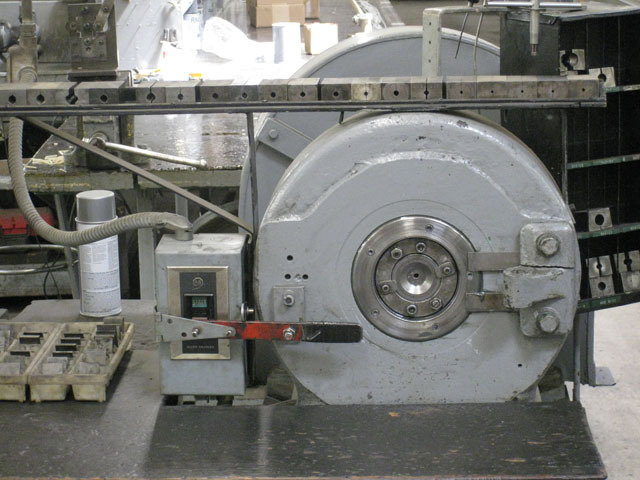 California Swaging & Cable Products Co. was established in April 1947. 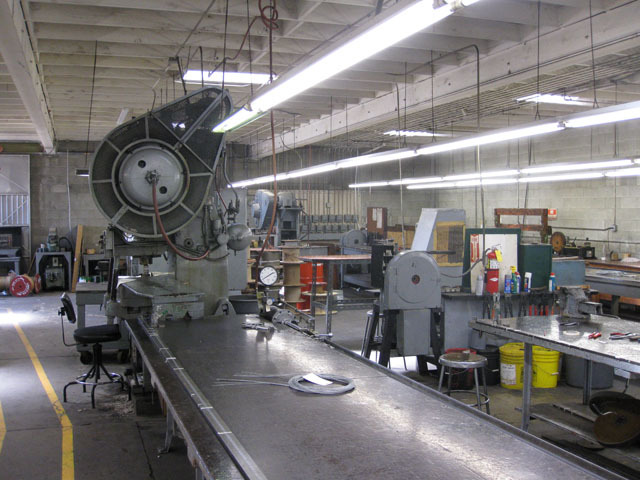 It has been under the same family ownership for over 50 years. 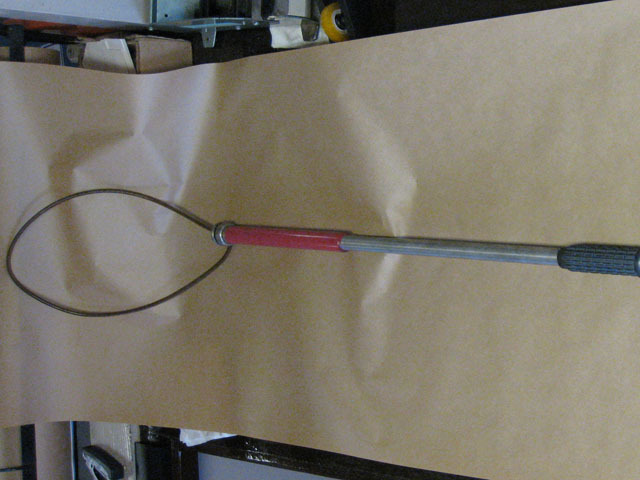 One of our first products was the “Cal – Swage” tow cable for the automotive industry. 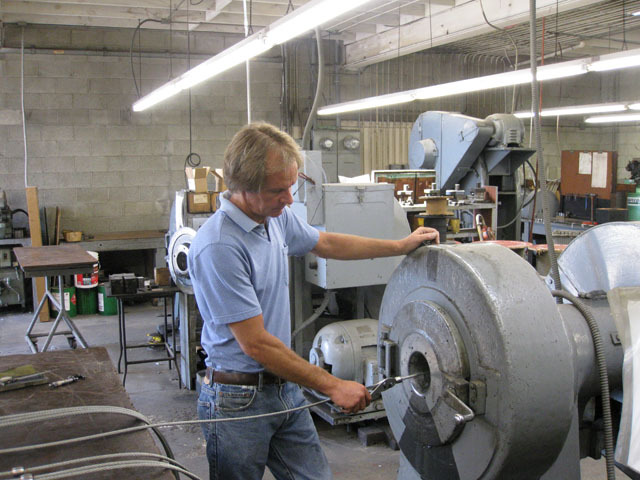 We manufacture aircraft, commercial and military cable assemblies from 1/32” to 1/2” diameter. 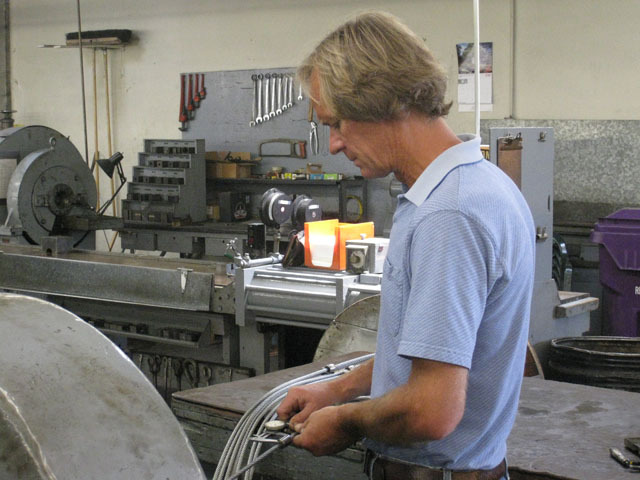 We make custom rigging and lifelines for sailboats. 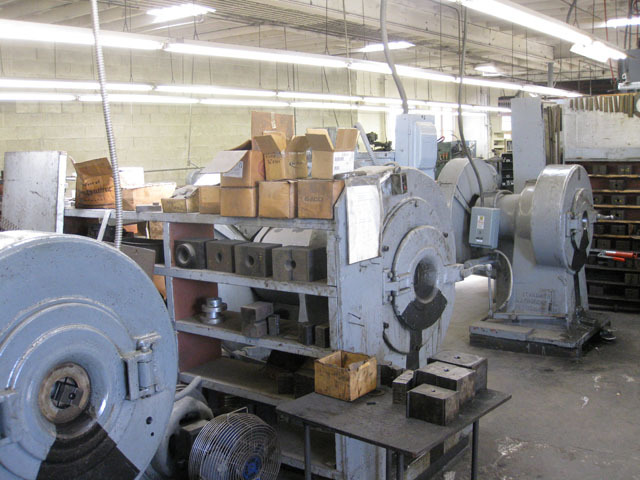 We also make commercial cable assemblies for many different applications.